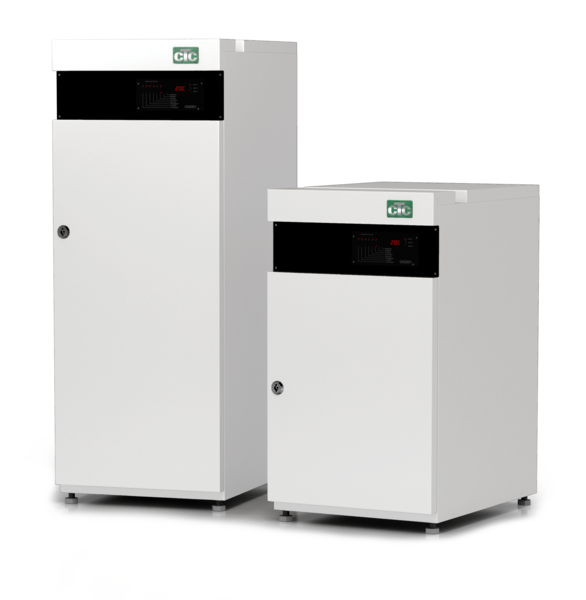 An electric boiler often complements your heating system when the heat pump, wood boiler or pellet boiler proves insufficient to heat your home, or when it's really cold outside. Or when everyone wants to shower at the same time. 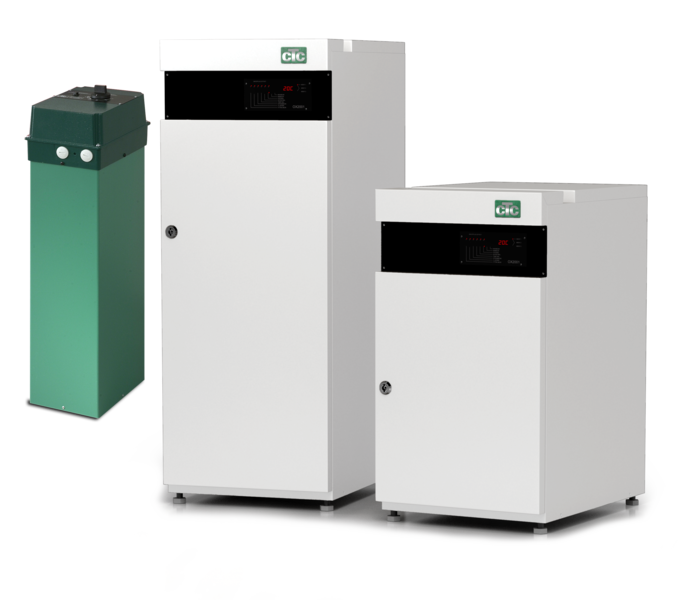 Electric boilers are available in a few versions with various output levels. 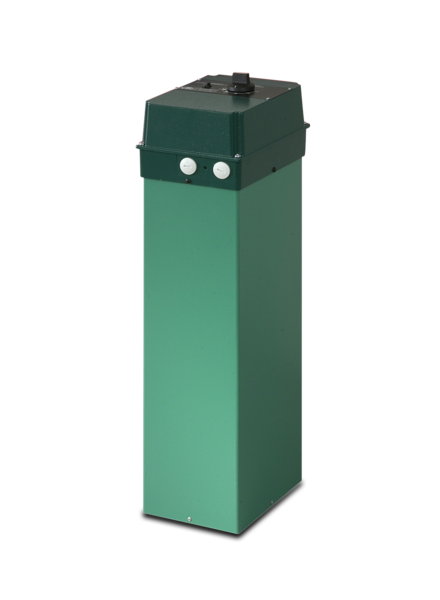 Package solution for older boilers, tanks and heaters.